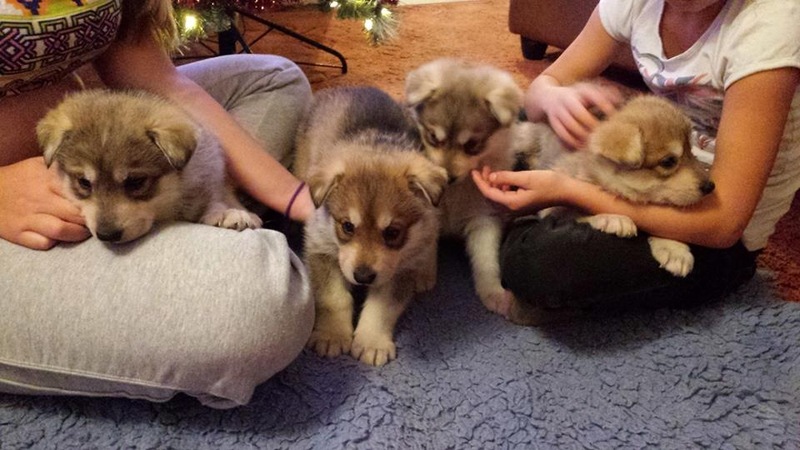 Congratulations to Chandrika Northern Inuits who had a beautiful litter of 6 puppies, 4 girls and 2 boys in December 2014. This was both Jinx’s and Rubix’s first litter! 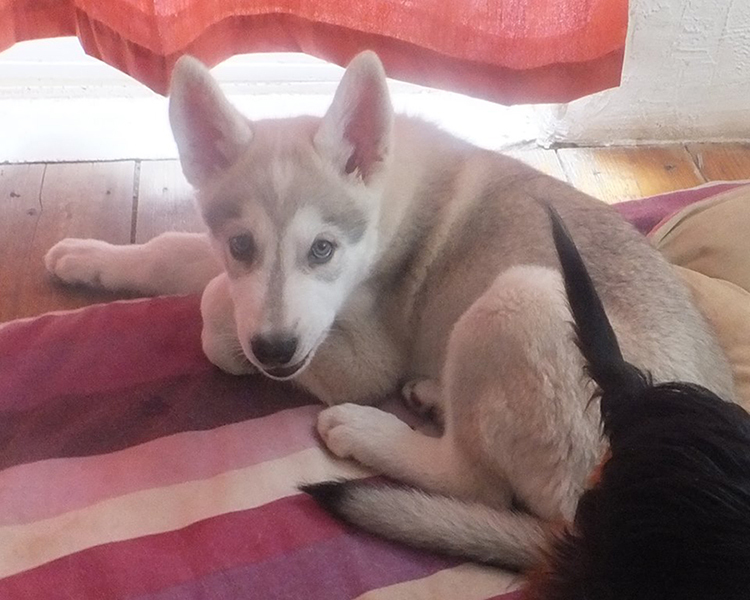 Congratulations to Ambrakir who had 2 stunning puppies, a girl and a boy, from Kodah and Ochi in November 2014. Congratulations Mahlek Northern Inuits on its litter from first time mum Gracie at the end of 2014. 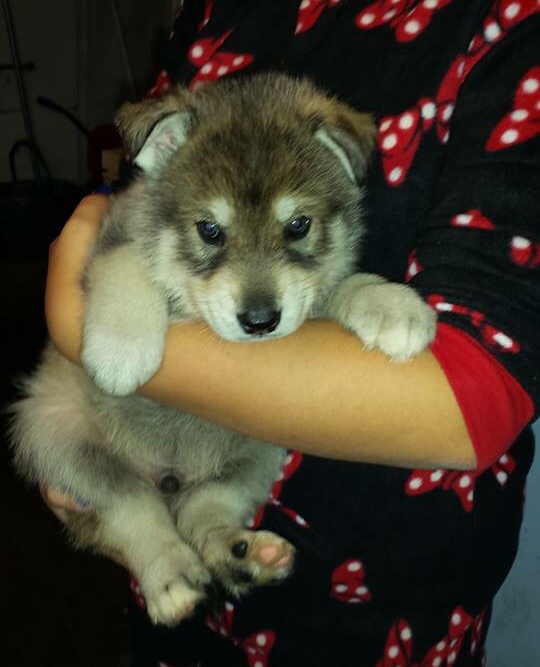 Congratulations to Mimiteh Northern Inuits who had a beautiful litter of 5 puppies in November 2014. This is both Fox and Asbo’s first litter! 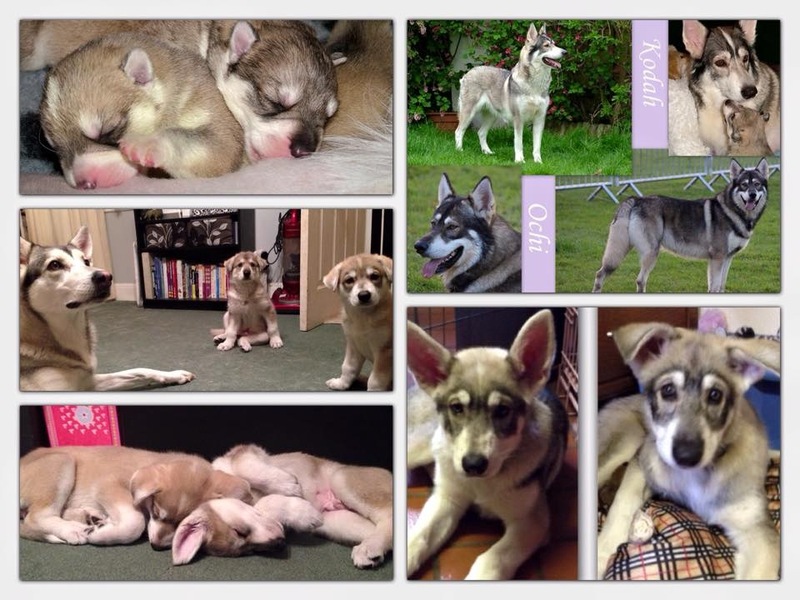 Asgard Kennels had their second litter in September 2014 – a special pup named Fenrir. 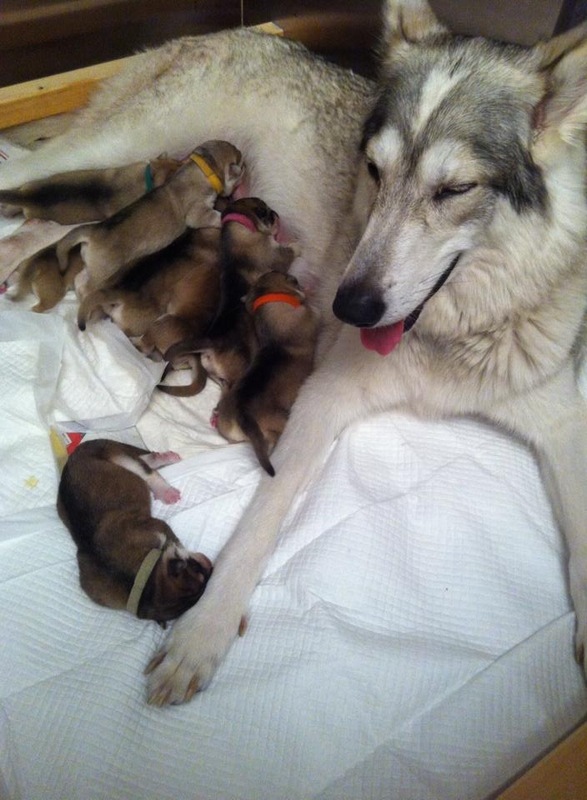 Fenrir is the 5th puppy to be born in South Africa! 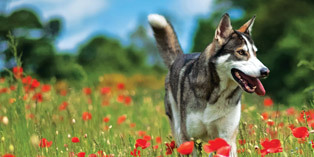 In June 2014 Chandrika Northern Inuits had 3 big puppies (2 boys and 1 girl) from Tala & Takoda. 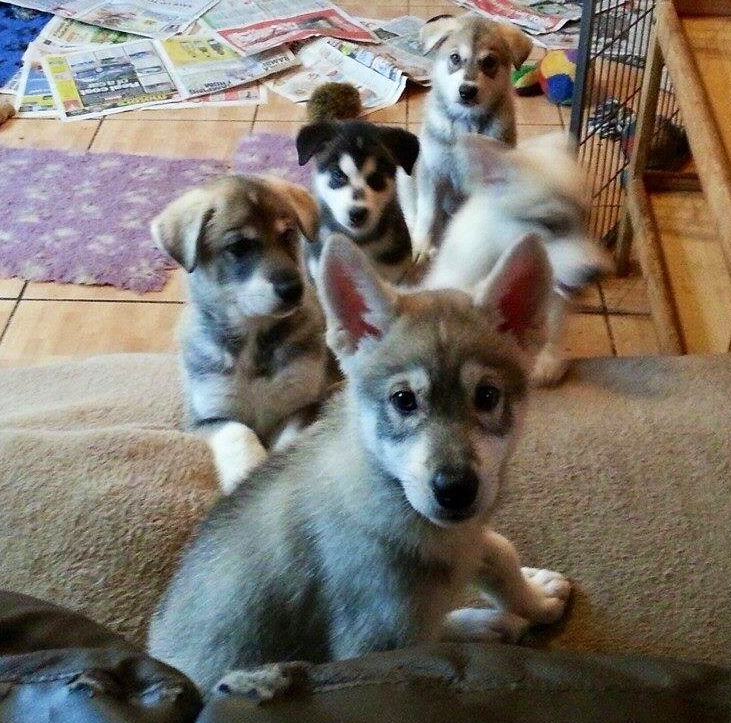 This was Tala’s first litter. 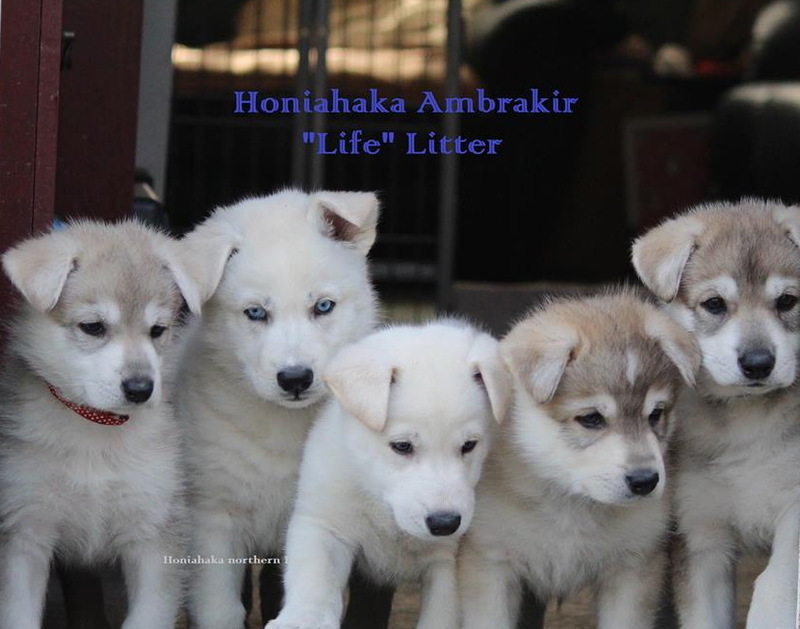 Early in 2014 Honiahaka and Ambraikir Northern Inuits had a litter of 5 gorgeous puppies to Shanti & Yuri. This was Stud Dog Yuri’s first litter. 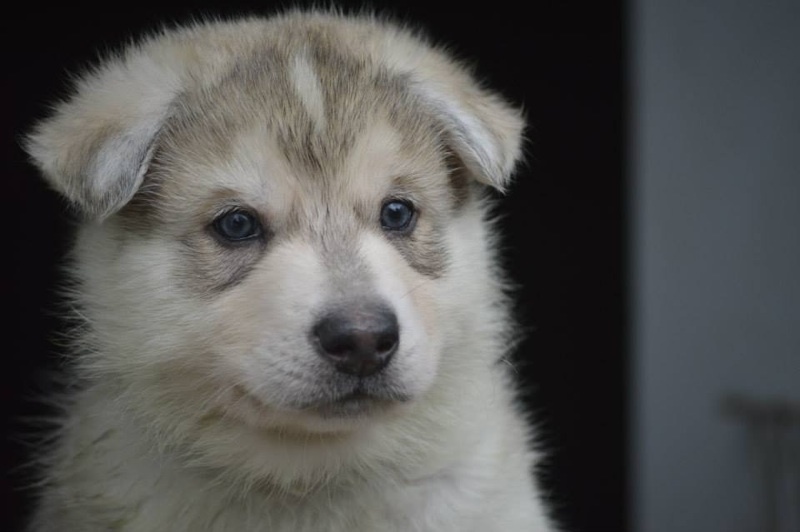 Mimiteh Northern Inuits had a litter of 5 puppies in July 2014. 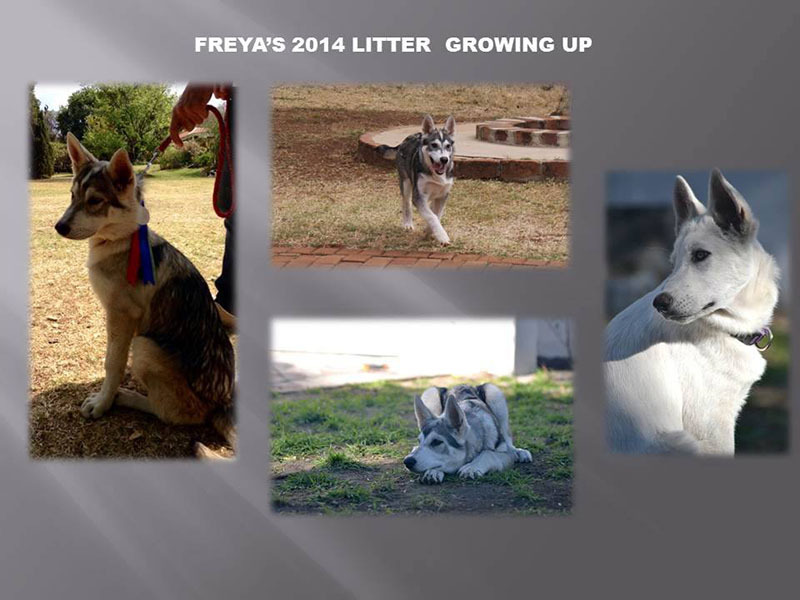 This was both Neytiri & Moon’s first litter. 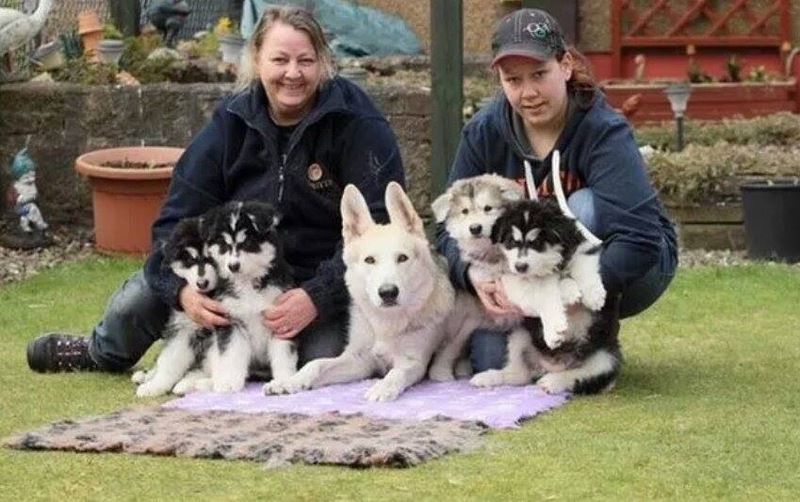 Congratulations to Ublureak Northern Inuits’ first litter of puppies who arrived in May 2014. 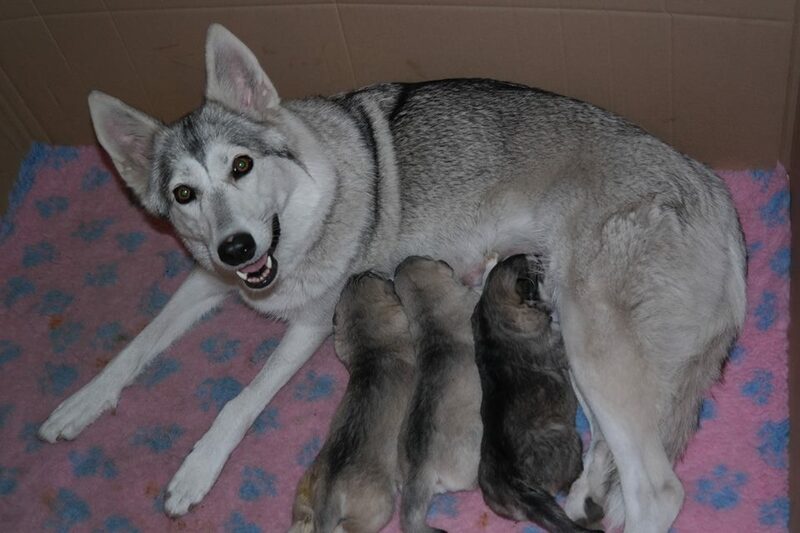 This was both Star & Takoda’s first litter. Machine Northern Inuits had an unprecedented litter of 8 boys in March 2014! 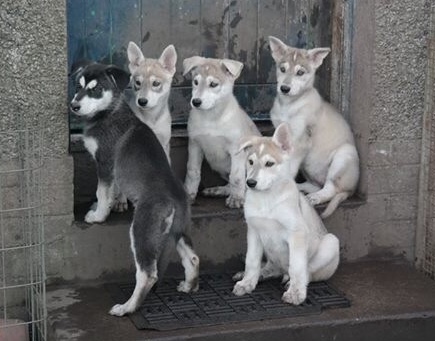 Congratulations to Redfern Northern Inuits who had their first litter in February 2014. This was Ava’s first litter.